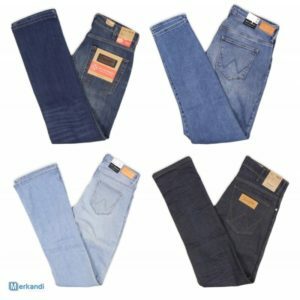 Super cheap wholesale jeans for children at only EUR 1.00 / piece! 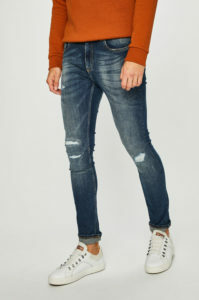 A German wholesaler of clothing is offering for sale a pallet of 4236 pieces of brand name clothes and footwear for men, women and children at a really attractive price, only 1.56 EUR per piece. The stock includes mail order houses goods as well as high quality brands.